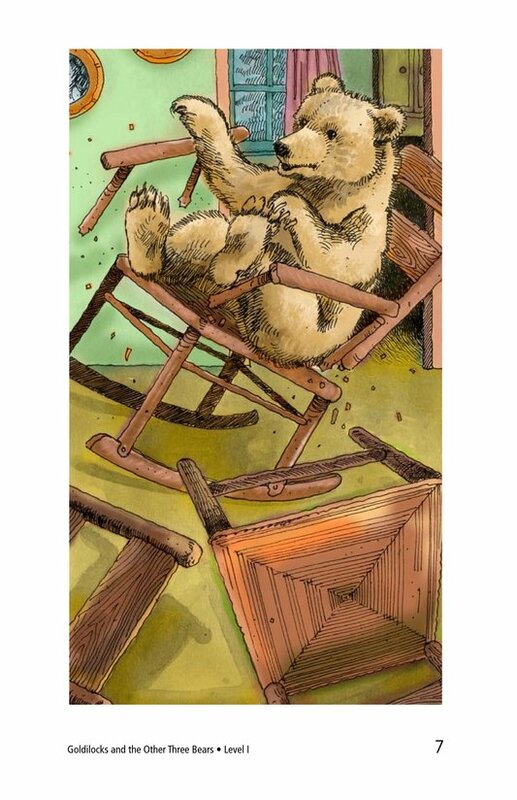 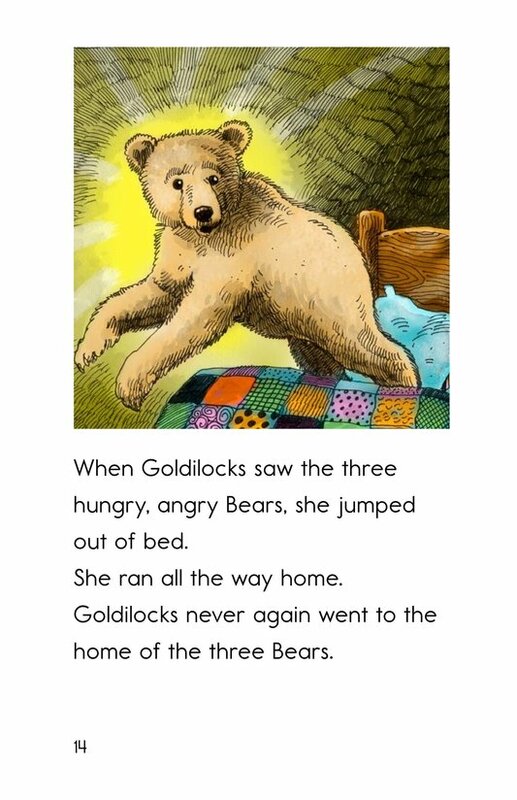 The classic fairy tale Goldilocks and the Three Bears is retold with rich description. 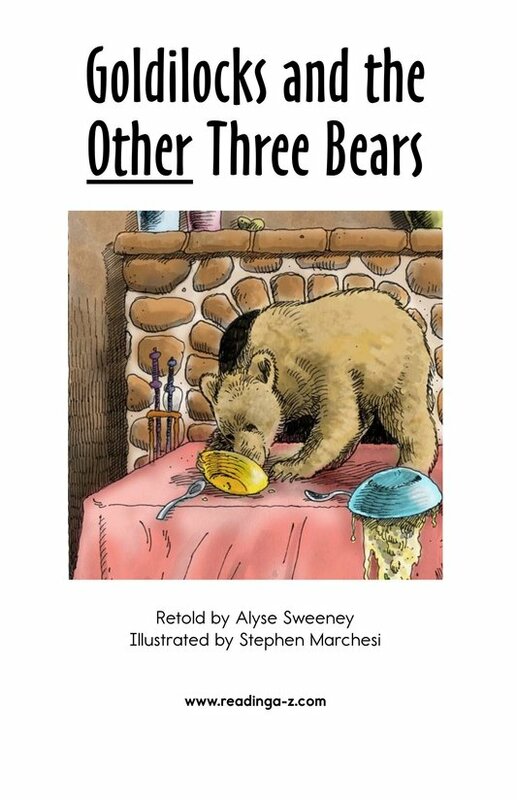 The story invites readers to enjoy the adventures of a girl who happens upon a cottage in the forest and finds three bowls of porridge, three chairs, and three beds. 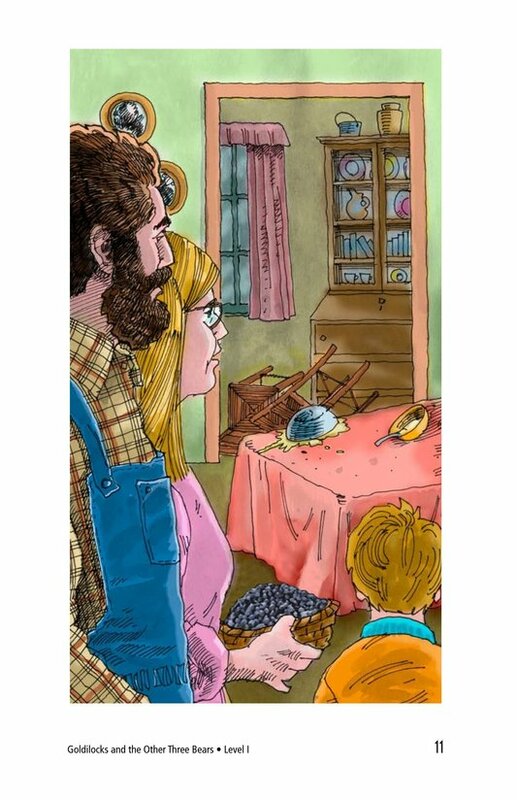 What surprises await the family that lives in the cottage? 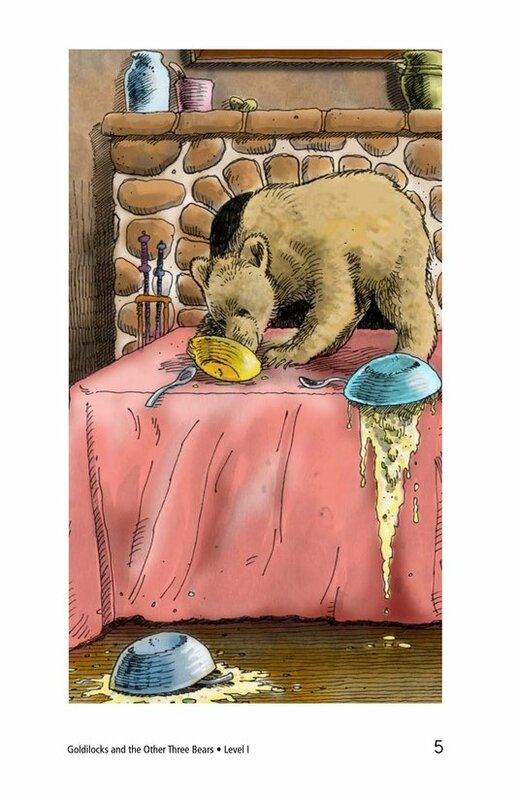 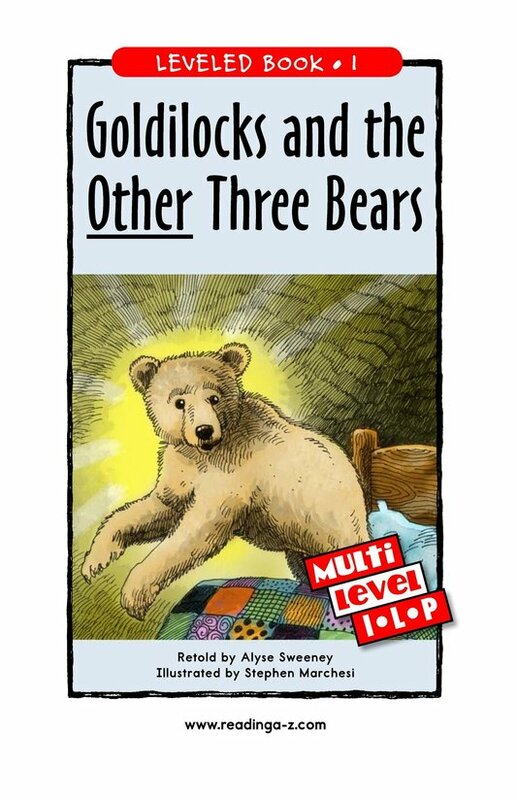 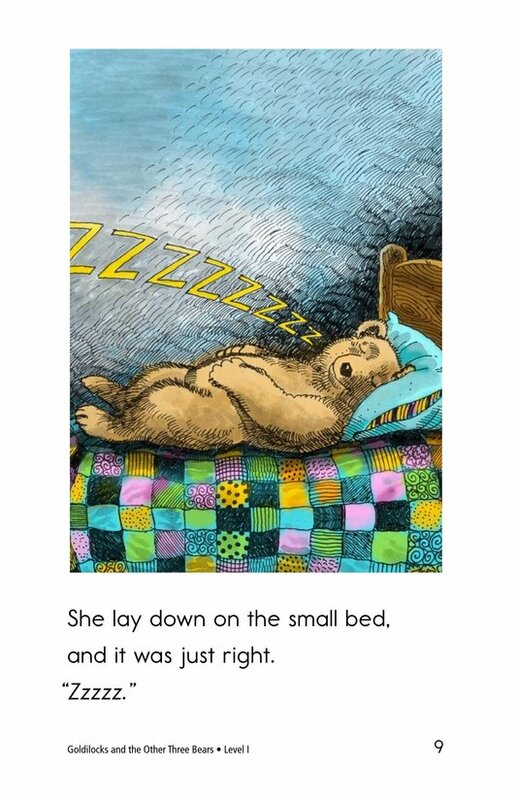 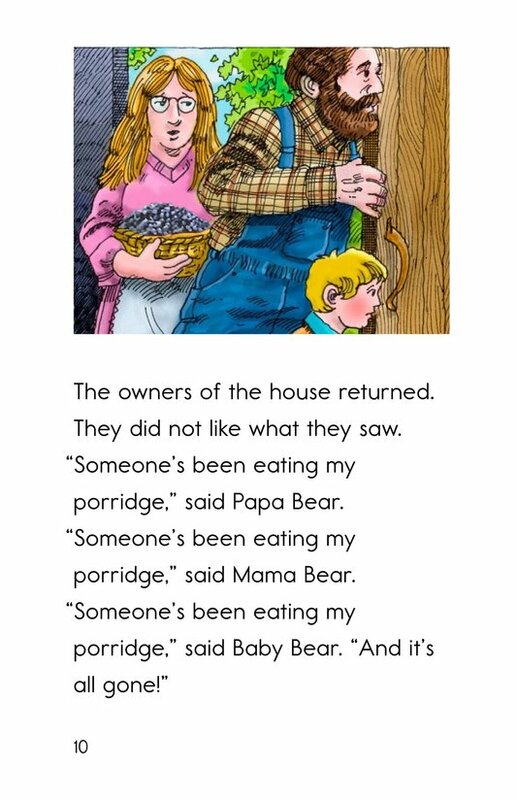 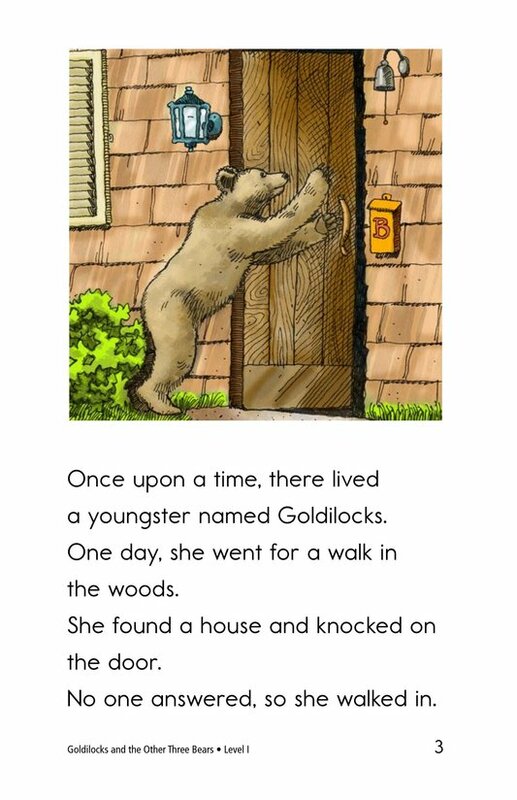 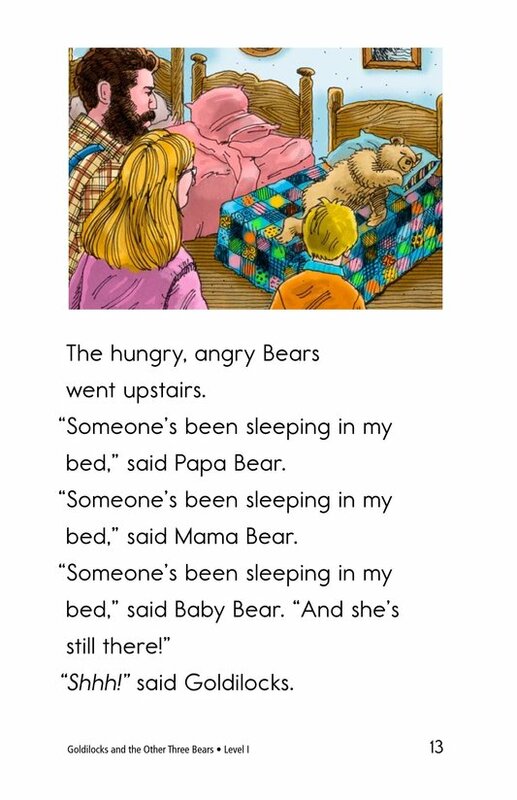 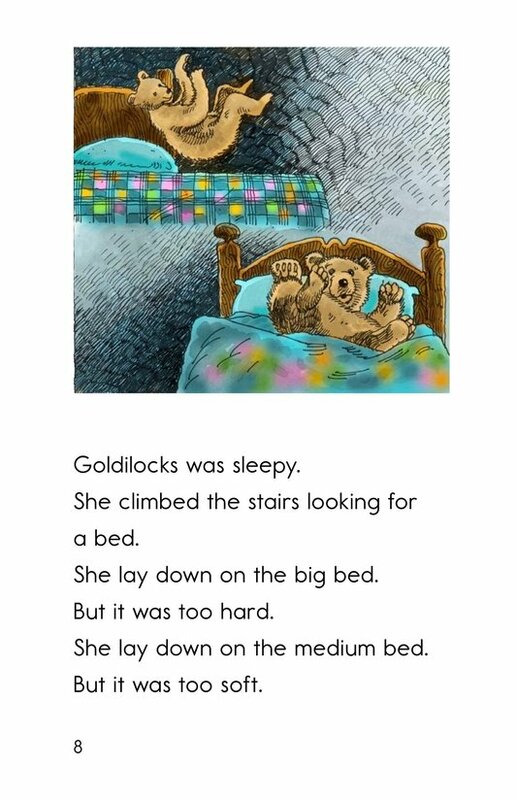 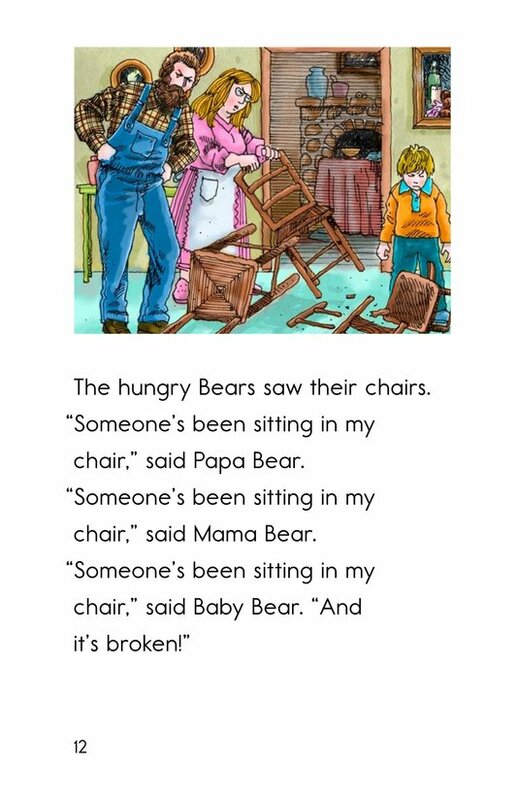 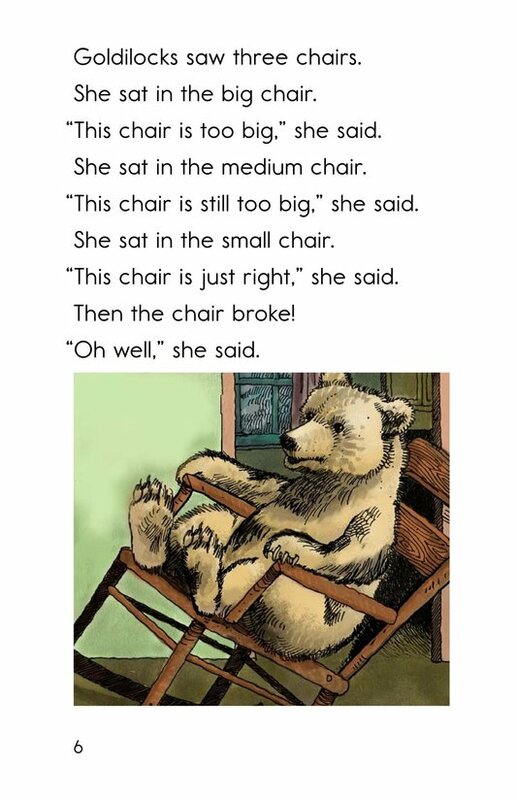 Goldilocks and the Other Three Bears offers a unique opportunity of showing students how a change in the portrayal of the characters can give the story a different view. 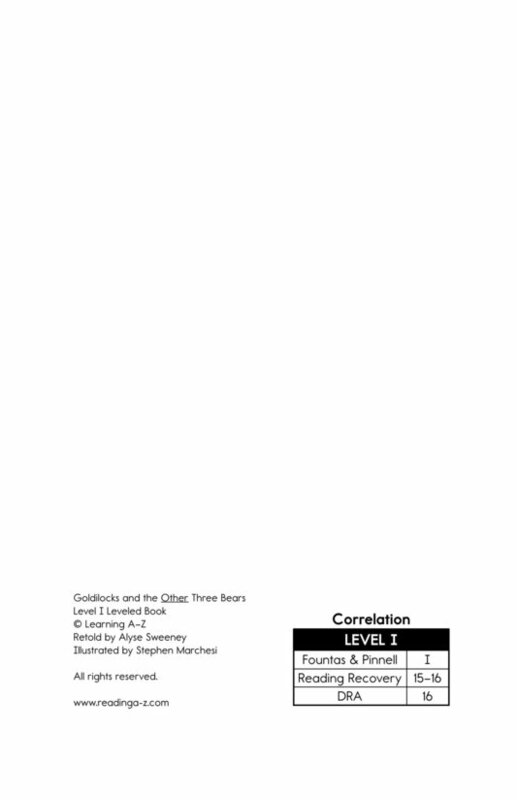 Book and lesson also available at Levels L and P.